The lighting is going through a revolution for the sake of a more sustainable. A few months ago disappeared from shops the 100W filament light bulbs, and so on are will be eliminating all, being replaced by low consumption or LED lamps ’ s. they say that made the law, made the trap, and this topic has emerged the rogue who has taken advantage of the circumstance for, making a strict reading of the prohibition, sell them as HeatBall, or balls of heat rather than as bulbs emitting light. Siegfried Rottaeuser came to the conclusion that it could sell the bulbs under another name such as heating sources, claiming that filament light bulbs transform a 95% energy into heat. This visionary rogue not overlooked the ecological issue, and declares that for each one of the balls of heat that sells it will donate 30 cents for the protection of tropical forests. 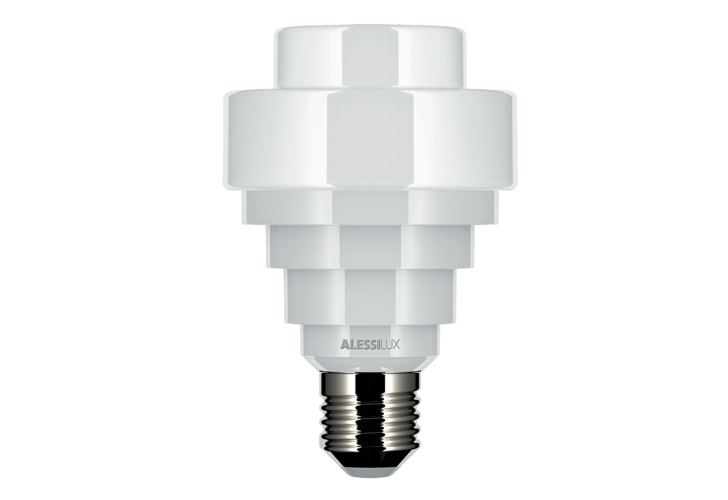 The illuminated Mr opens its website announcing that HeatBall is the best invention since the light bulb, ensuring that they are very similar to filament bulb and that they differ from them that are not intended to illuminate, but to heat. 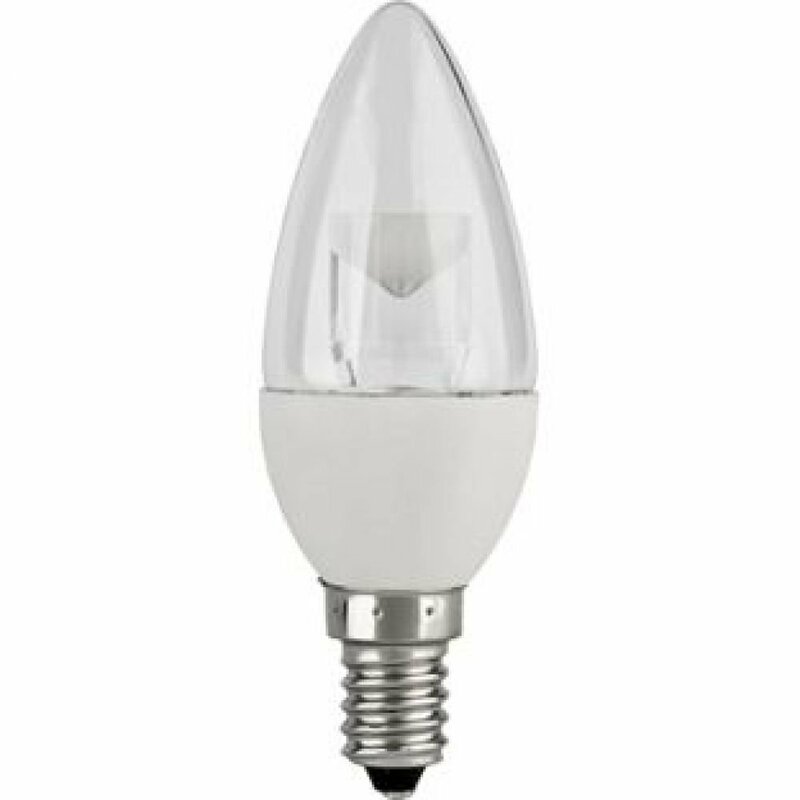 The origin of this rebellion (or business) is, as stated, in the resistance against the EU legislation with regard to the gradual elimination of these bulbs without democratic and parliamentary processes. 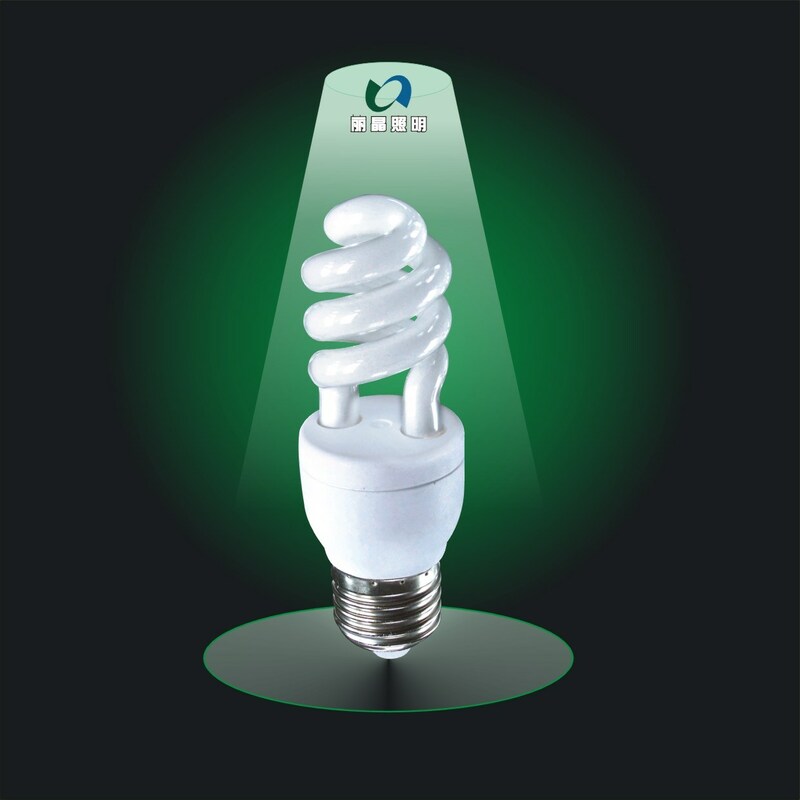 What are the Main Models of LED Bulbs?